Hein Speech-Language Pathology, Inc. - HEIN SPEECH-LANGUAGE PATHOLOGY, INC. Growing G.R.E.E.N. InterActions is a complete program developed by Herb Hein for teaching social communication skills. Through lessons, visual strategies, music and hands-on exercises, participants learn to identify positive vs. negative behaviors and work towards Personal and Common Team Goals. 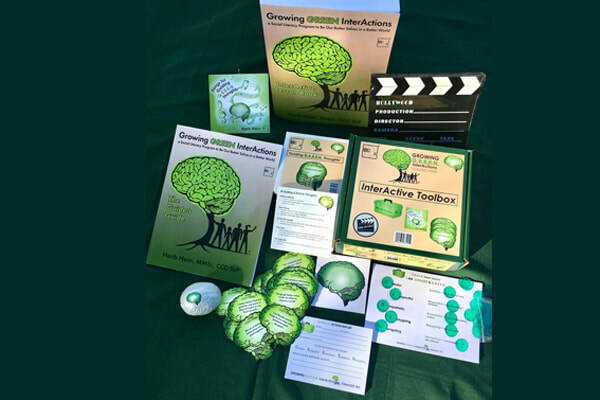 It includes a Lesson Book, an instructor's Guide, a book of visual strategies, a music CD and a Toolbox stocked with manipulative items to engage and reinforce the learner. This year, I have been providing weekly treatment with a small group of students in a Transition Class in a San Diego County high school district. These 18-19-year-old students are involved in vocational training and learning independent living skills. ​I used... Read more. ​Annette shows how the Growing G.R.E.E.N. visual strategies help her engage with the outside world. When people ask me whether I have proof hat Growing G.R.E.E.N. InterActions Social Literacy Program has been effective, I review the variety of positive changes that I have witnessed in the students and clients I've worked with since I started to develop the program in 2011 at the San Diego Center for Children, a school for students with emotional challenges. Read more. Hein Speech-Language Pathology has been serving San Diego since 1986. 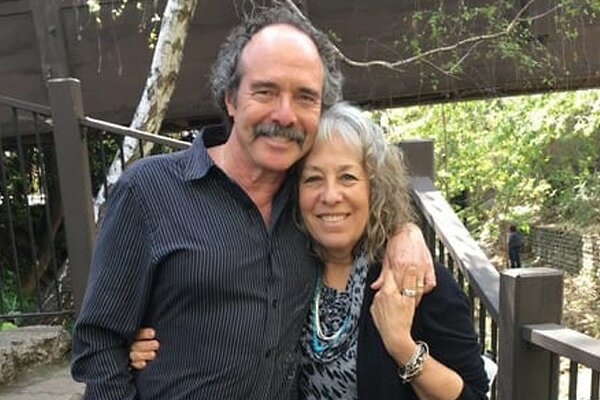 We are a small private practice run by husband-and-wife team Herb & Joanne Hein, who both are licensed Speech-Language Pathologists, each with over 40 years of clinical experience. Growing G.R.E.E.N. InterActions is a comprehensive social literacy program developed by Herb Hein. Through lessons, visual strategies, music and hands-on exercises, participants learn how to evaluate social situations and make better choices in their behaviors. ​Singer-songwriter Herb Hein composes and produces original music designed to entertain and inspire. 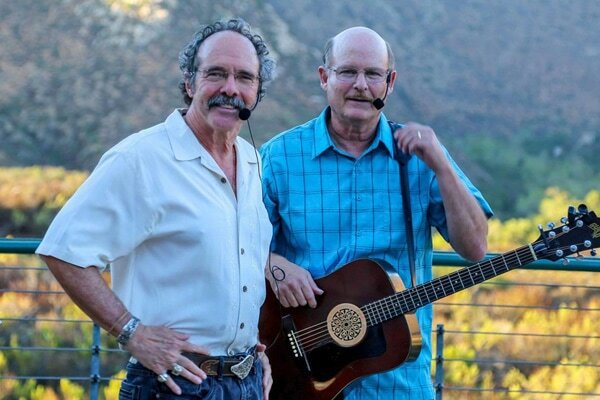 He also performs as part the folk rock duo Jeff and Herb, playing covers and original music with powerful lyrics about love, peace, and overcoming life's challenges. Working with Herb has been essential to my journey in speech improvement. He was able to provide me a frame work for how to achieve fluent speech. The program was very detailed and provided step by step guidance; to include warm ups and specific speech targets. What made working with Herb unique, from other fluency programs, was his initial focus on the mechanics of sound production. Knowing how to make specific sounds was key for both speech practice and gave me the ability to troubleshoot when I had issues. The amount of detail provided by Herb made it easy to set up my own daily speech routine; his methodology was also very useful when preparing for specific speaking situations(presentation prep). Working with Herb has given me a new perspective on speaking situations. I now have the tools to tackle any speech related task with efficiency and confidence.